Petrol price in GULBARGA today, Diesel price in GULBARGA today. Petrol price in GULBARGA today is 75.20 Rs/ltr. 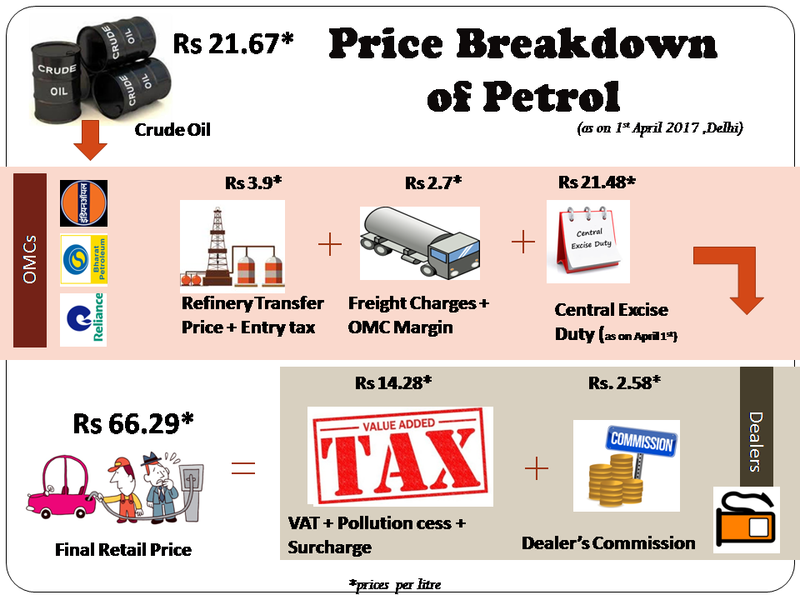 Petrol price has increased 0.17 Rs/ltr since 19th Mar when it was 75.03 Rs/ltr. Diesel price in GULBARGA today is 68.23 Rs/ltr. 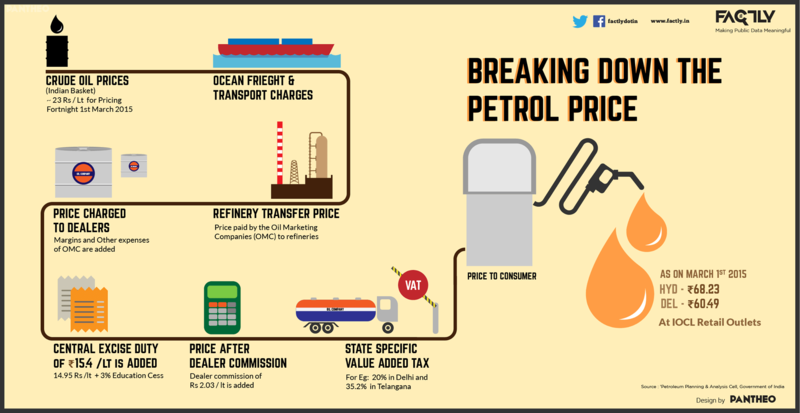 Diesel price has decreased 0.46 Rs/ltr since 19th Mar when it was 68.68 Rs/ltr. Here's a map with pump locations in GULBARGA. Click on a marker to check prices and get directions link. INDIAN OIL DEALER NEKRTC DEPOT DIST GULBARGA. INDIAN OIL DEALER CHINCHOLI ROAD; SEDAM DIST GULBARGA. INDIAN OIL DEALERS Malkhed Kodangal Road Sedam: Taluk GULBARGA DIST. INDIAN OIL DEALERS Village: Gattharga Afzalpur Taluk GULBARGA DIST. INDIAN OIL DEALER RAJAPUR GULBARGA DIST.